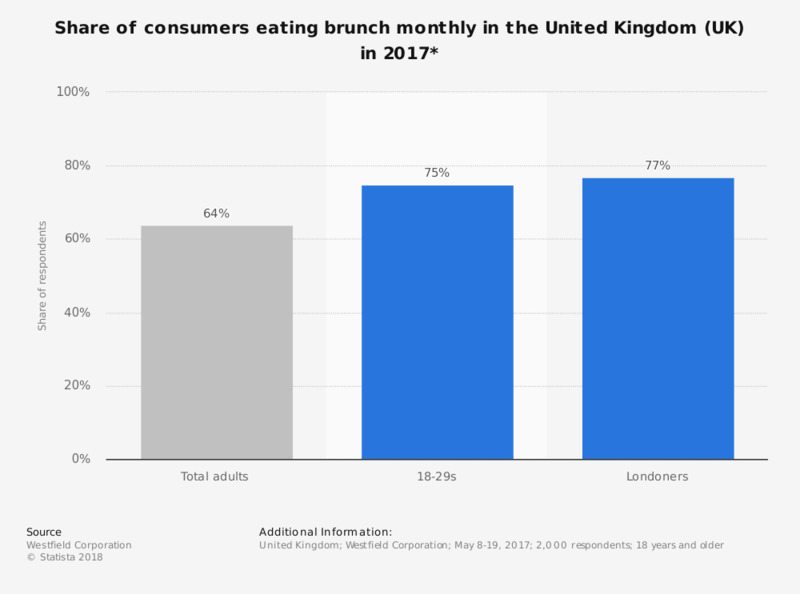 This statistic displays the share of consumers who eat brunch monthly according to a survey conducted in the United Kingdom (UK) in 2017. The results are also shown for 18-29 year olds and Londoners. Overall 64 percent stated that they eat brunch monthly, with figures for 18-29 year olds and Londoners higher than average. * The source did not provide the wording of the original survey question. Thinking back to 12 months ago, would you say that you are buying a “meal deal” from the supermarket more often, less often or about the same?